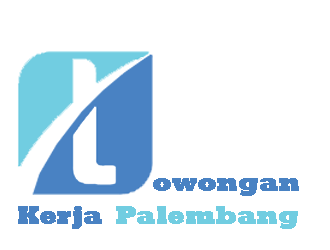 As part of of PT Astra International Tbk, PT Serasi Autoraya (SERA) is an integrated transportation solution company which offers transportation management system, used car sales, logistics service until public transportation. With over 27 years of experience, SERA maintains its position as a leading company in transportation service industry. Candidate must possess at least a SMU, Diploma, Engineering (Mechanical) or equivalent.